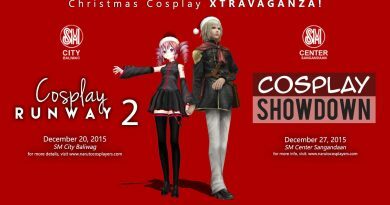 Because of the cancellation of our event Manila Ocean Park Summer Cosplay Extravaganza. 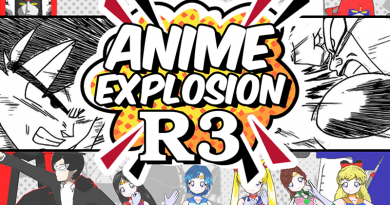 We have to tabulate all vote from the our last event “Otaku jutsu no Daigaku” from the On-the-spot Voting Booth. Also duo of one event voting booth, we will multiply the votes from One (1) to Five (5) . 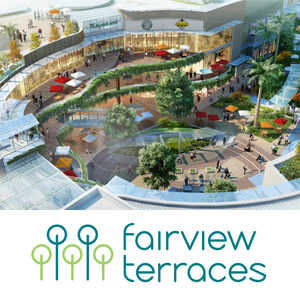 The votes will become 1 vote = 5 votes to complete the required amount and will be added to Online vote of the nominees. 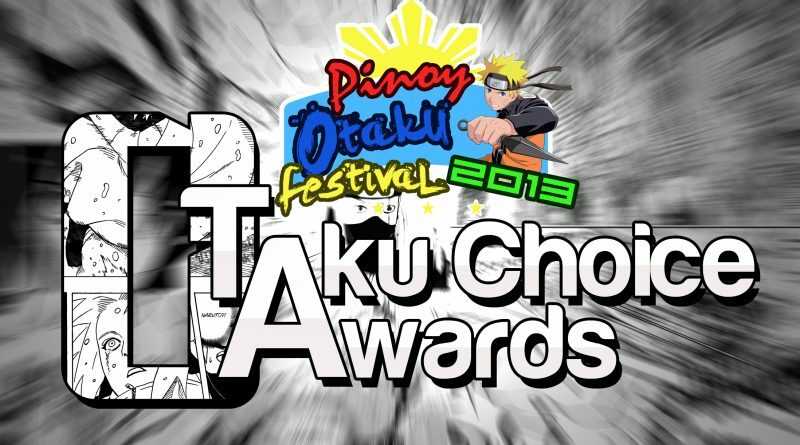 Winners of the Otaku Choice Awards are determined using the votes cast on the Site and the vote cast of on-the-spot voting . Votes are tabulated electronically and winners are determined based on the nominees in each category with the highest number of eligible votes. 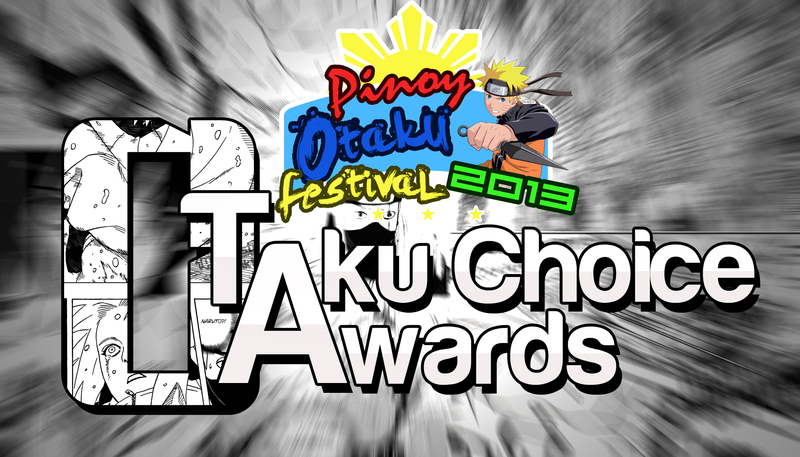 For the Otaku Choice Awards On-the-spot Voting Result part 2 Click here! Here are the results for the following categories. 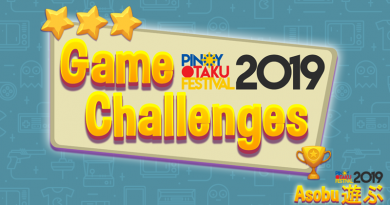 ← Join Pinoy OtakuFest 2013 – Pinoy Superheroes Arise!